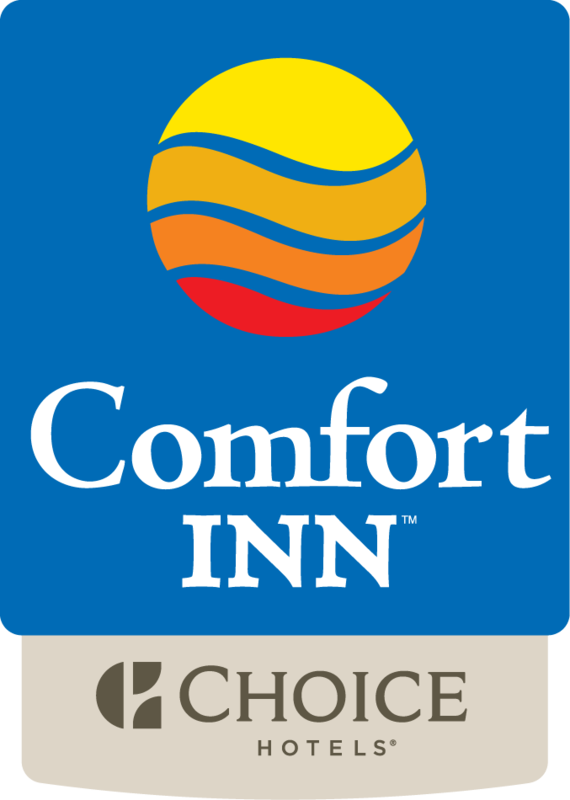 Comfort Inn Gateway to Glacier offers free WiFi throughout the property and rooms with air conditioning in Shelby. Rooms come with a TV with satellite channels. Conrad is 38 km from Comfort Inn Gateway to Glacier.